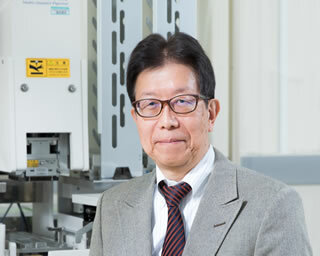 RIKEN, with its state-of-the-art platform for molecular analysis, is actively conducting joint research with other research institutes and universities, with the Technology Platform Division at the core. The Advanced Research and Technology Platforms project will use and further refine RIKEN's analytical and information platforms and support the efficient promotion of the flagship projects. 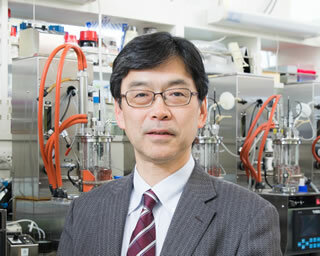 Specifically, such efforts will include development of analytical technology for automatic identification of compounds; sophistication of the integrated metabolome analytical platform, including plant hormones that help us understand all intracellular metabolism, the imaging technology platform using electron microscopy, and the phenotype analytical platform; establishment of the platform for development of bioactive substances that combines research covering an extensive field from plants to microorganisms; and further expansion of the chemical bank. To support these analytical technologies, the project will also use and refine the cross-cutting information platform. The project will lead RIKEN's efforts in forming a science and technology hub and bring about the next-generation innovation while deepening collaboration with the industry. The project aspires to have CSRS’s platforms contribute to promoting science and technology in Japan as well as around the world. 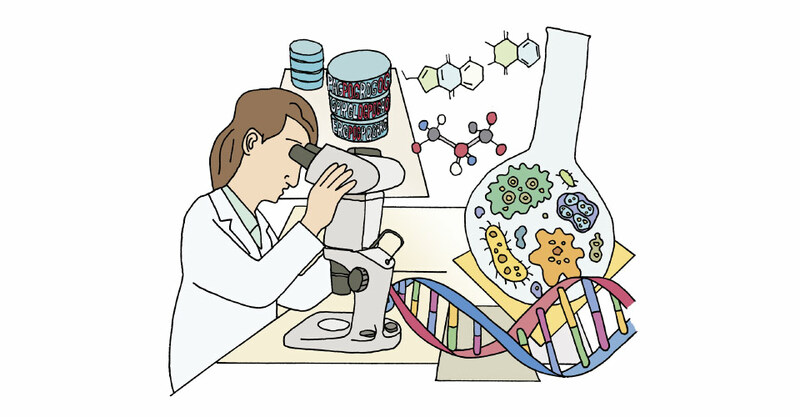 For that purpose, the project will nurture young scientists in the boundary between chemistry and biology, and will serve as a hub in bringing scientists together around the chemical biology platform. It is truly rewarding to be taking on the challenge of using the information platform to further refine the analytical technology platform, both in terms of hardware and software. We will further promote research to enable automation of metabolome analysis and three-dimensional imaging.